Baking will never be the same. I know, I know. But you’ll get through this. I used to LOVE to bake. And have I mentioned how much I love pancakes? Yeah. The love is real. So going egg-free was tricky for me. While I wasn’t eating a lot of eggs (boiled, deviled, scrambled, oh the options) I did often eat baked goods with egg as an ingredient. I’ve been egg-free for a good while now, and I still struggle with egg replacements. Rest in peace my many egg-free dessert disasters. 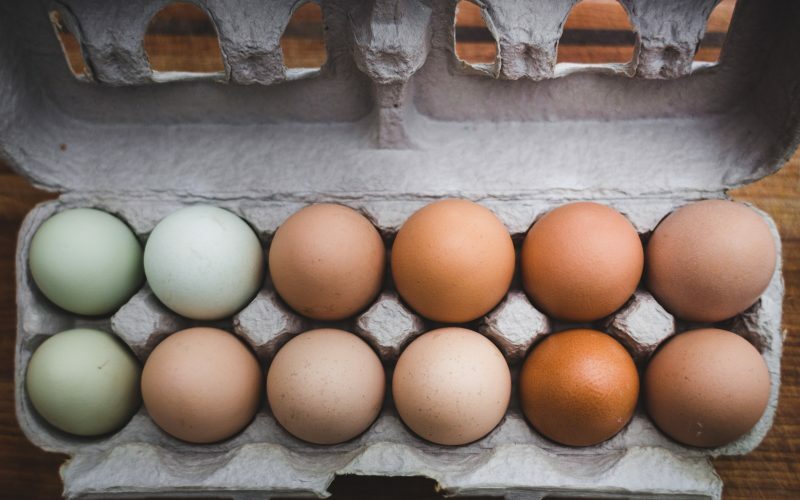 Here’s a great and quick video from Bigger Bolder Baking, introducing you to the world of your egg replacement options. My favorite replacements so far (and by far!) have been flax and applesauce. Hit us up on the ‘gram with your favorites and any tips you’ve found out along the way!